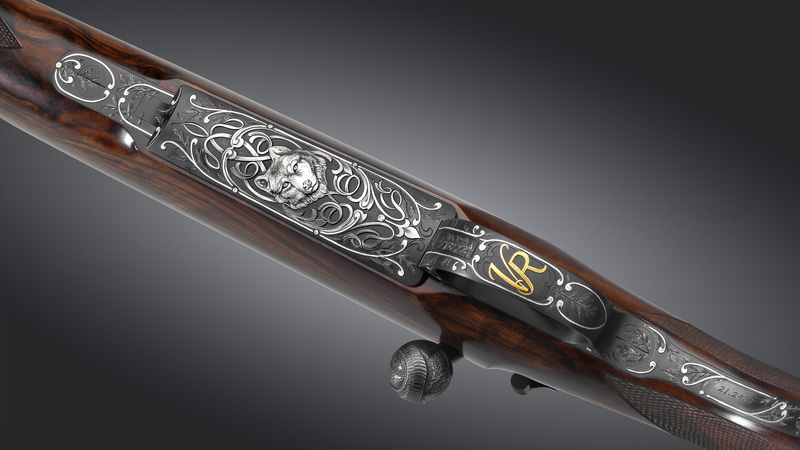 Unique bolt-action rifle with all components made of titanium alloy—the finest metal for premium applications. 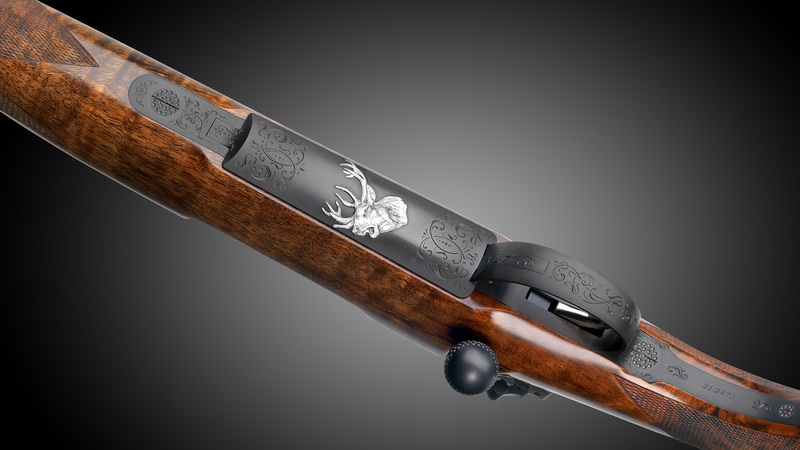 First introduced to our rifles in 2010, titanium has fascinated us ever since. 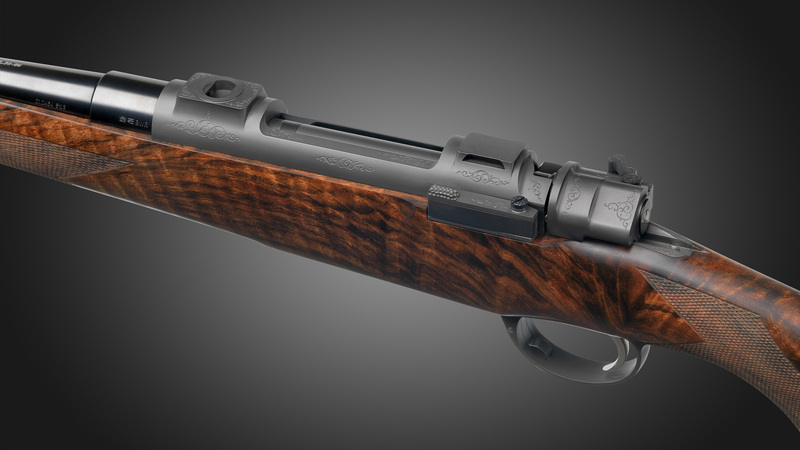 Our latest TI-3 model’s basic design remains that of the original Mauser M98; yet, with technical modifications to the action that improve accuracy and stability. A new, direct adjustable titanium trigger and ultra-stable titanium scope mount emphasize the unmatched exclusivity and high-performance character of today’s TI-3. 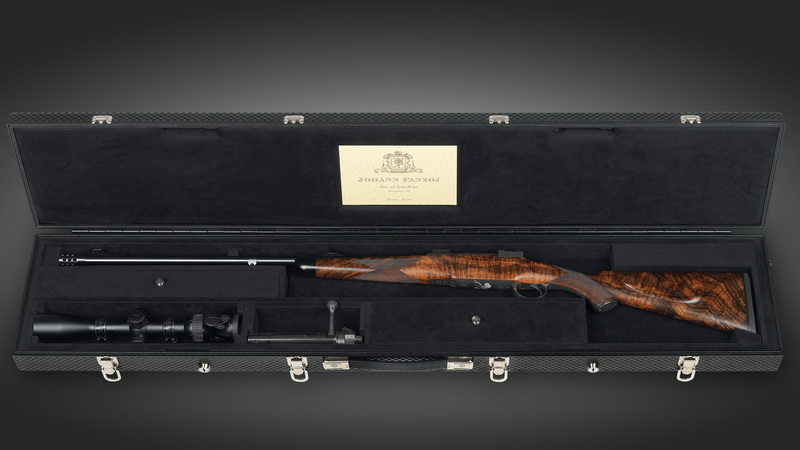 At first glance, the model TI- titanium series resembles other luxury rifles built by Fanzoj. 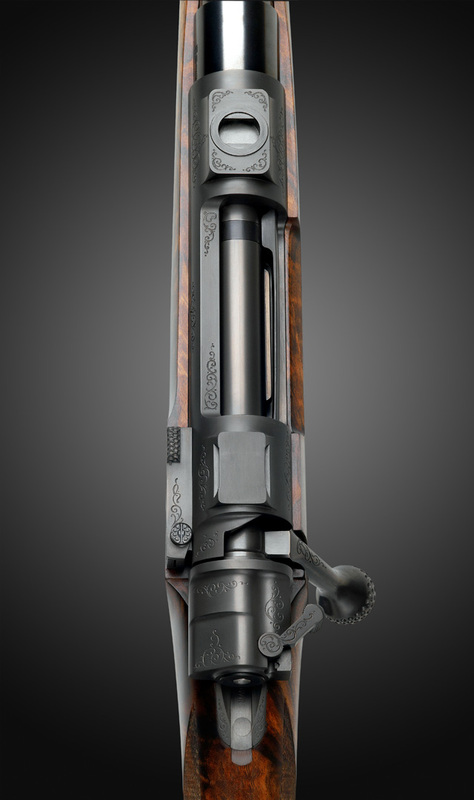 Only the silk matte, charcoal-colored, perfect metal surface reveals that there is something “unconventional” about the gun. Then you pick it up, and its light weight and its responsiveness will amaze you.